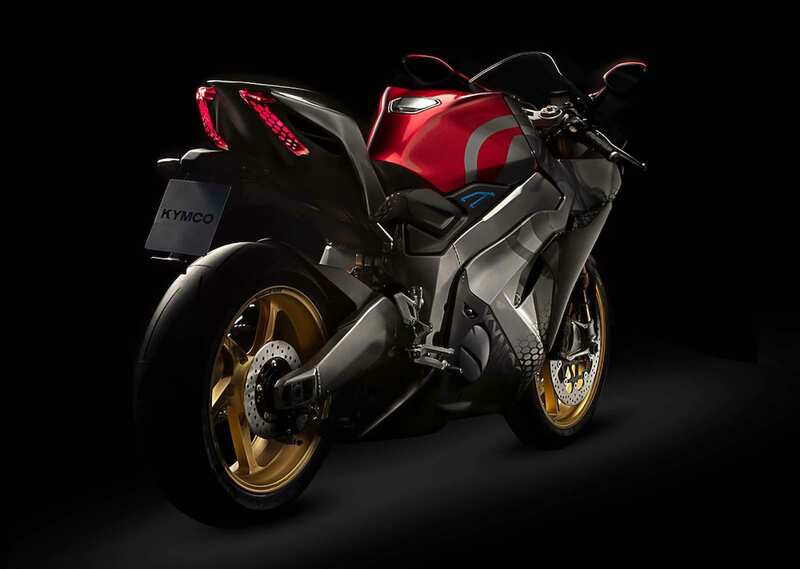 Taiwan-based KYMCO, one of the largest scooter manufacturers in the world, have just unveiled their brand new SuperNEX electric superbike at the EICMA Milan Motorcycle Show. 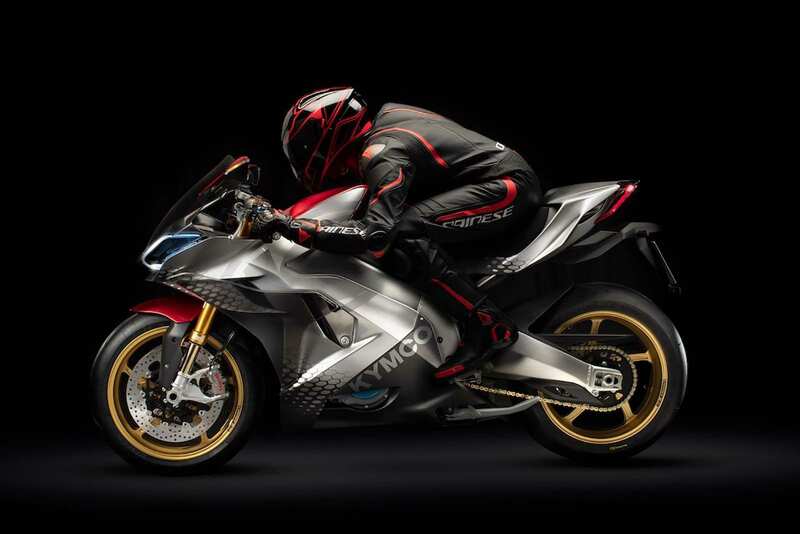 KYMCO, primarily known for their renowned electric scooters and electric vehicle batteries, has decided to shift gears and is now currently working on producing electric motorcycles. 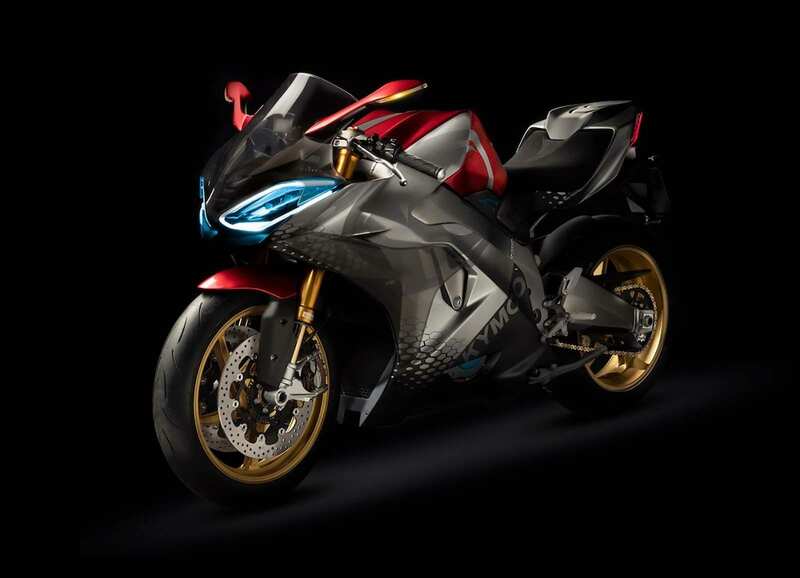 Their latest project, the SuperNEX, is an incredibly fast and powerful electric superbike capable of reaching top speeds of 250 km/h (150 mph). 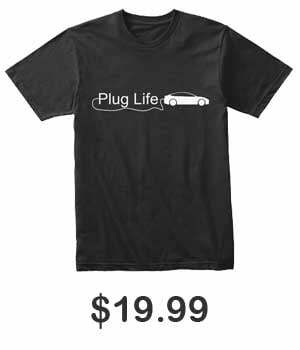 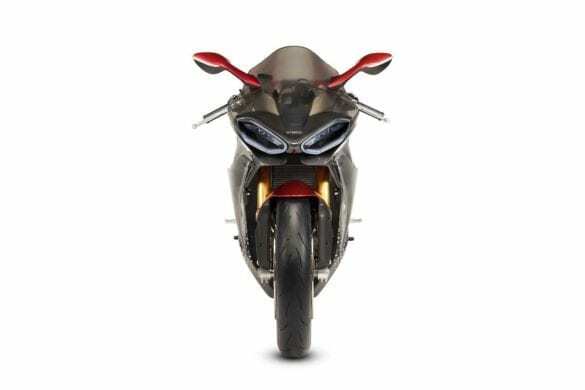 The SuperNEX currently sports a 0-100 km/h (62 mph) time of 2.9 seconds, 0-200 km/h (124 mph) time of 7.5 seconds, and a 0-250 km/h (155 mph) time of 10.9 seconds. 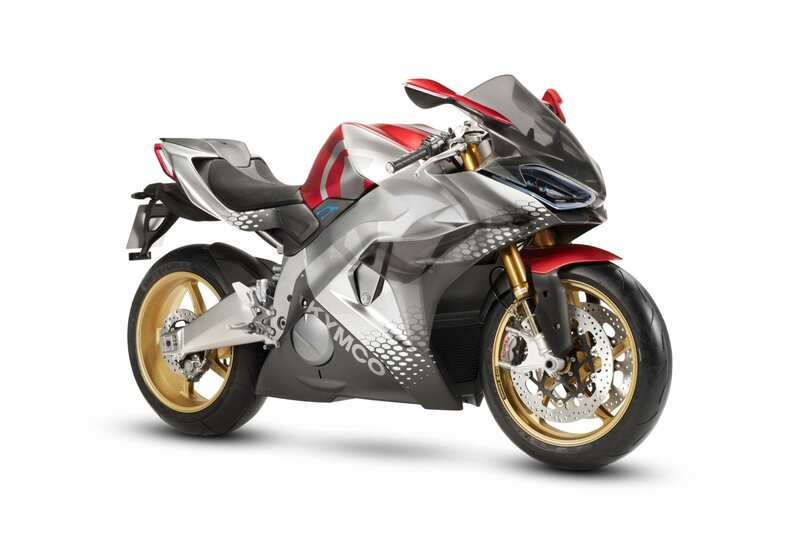 While impressive, it is worth noting that those acceleration times will only be achievable by highly experienced and skilled riders. 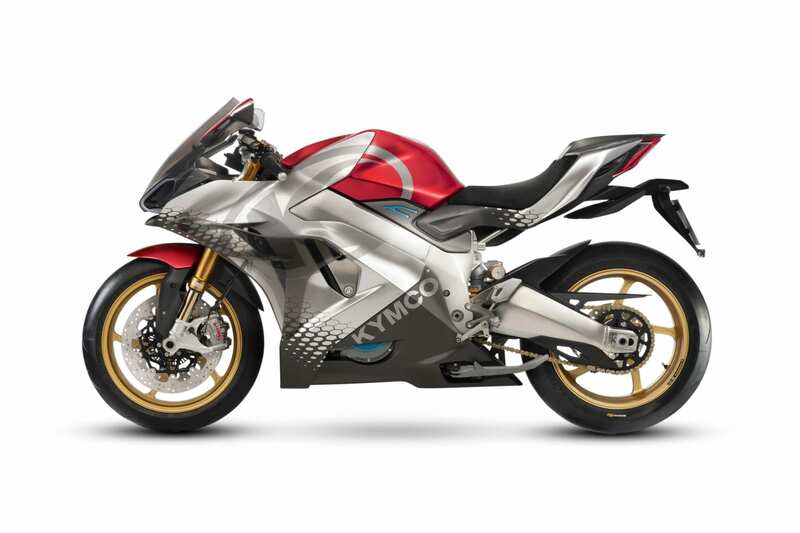 KYMCO has, however, included adjustable Full Engagement Performance (FEP) in an attempt to help less experienced riders get the best possible performance out of the electric superbike. 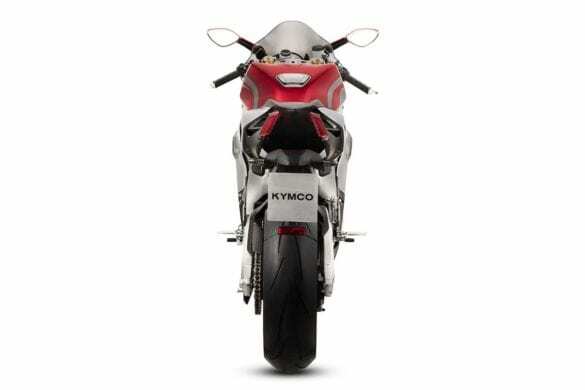 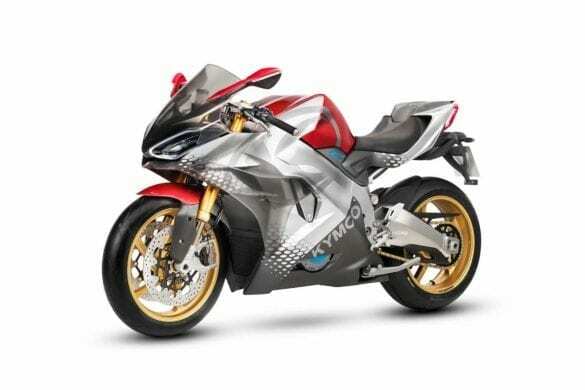 KYMCO has also included an Active Acoustic Motor which amplifies the superbike’s existing electric motor sound while giving riders the ability to adjust the pitch and intensity. 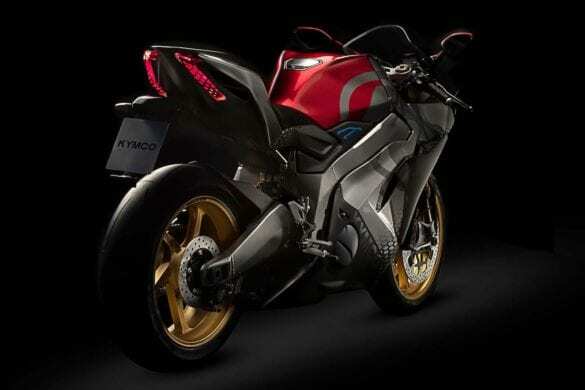 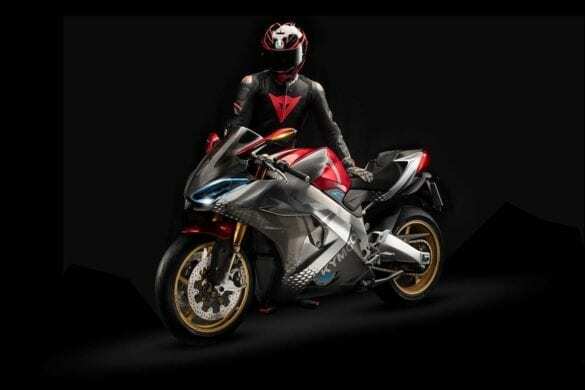 There is currently no word on when the SuperNEX electric superbike will be released, as the model shown off at the EICMA Milan Motorcycle Show was just a prototype. For a closer look at the SuperNEX, check out our gallery below.